Following on from the success of “Buss It Up” with Big Tobz and Deefundo, which has seen major support online and on radio, acclaimed London producers and UK Afrowave pioneers Team Salut return just in time for carnival season with their exciting new summer jam “Drive N Motion“. Written, performed and produced by Team Salut, “Drive N Motion” is the perfect Afro Bashment offering for the lush summer weather. 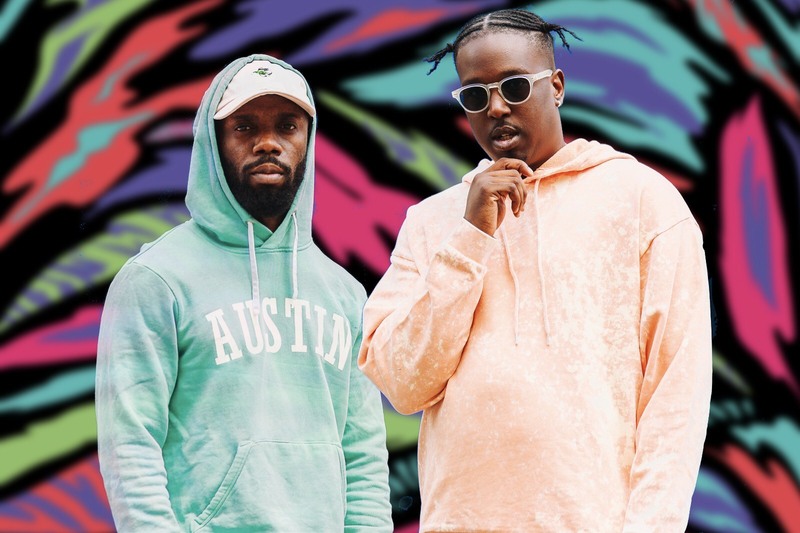 With an infectious bassline and dancehall rhythm, glorious melodies and catchy lyrics to sing-along to, not only do Team Salut prove that they can carry a massive record all by themselves, but they have also delivered one of the songs of the summer. “The song is about enjoying good vibes with a person you really click with, and sharing your world with that person. This is a feel good song that can make people dance, laugh, smile and create happy memories together.” Team Salut mentioned on the new track. Between the duo being set to perform it live on the infamous Red Bull Stage at Notting Hill Carnival this year, a nomination for ‘Producer Of The Year’ at GRM Daily’s Rated Awards and multiple hits with the likes of Yxng Bane and Afro B, this year has definitely been a spectacular one.